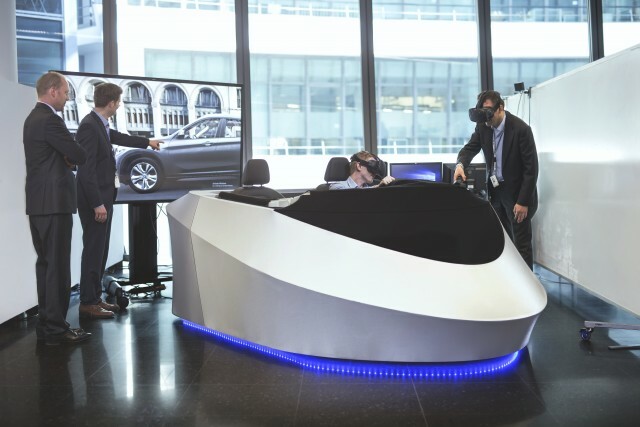 BMW has brought consumer virtual reality technology into its vehicle advancement process. Rather than requiring expensive specified facilities to use VR technology, the automotive giant is taking benefit of the HTC Vive's impressive abilities for fast-turnaround interior modeling feedback. 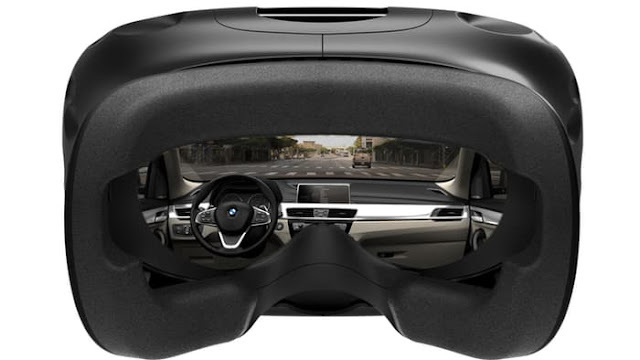 According to BMW, virtual reality has been attempted to be used as a part of vehicle development processes in the past, however, the technology was restricted to specialized facilities meaning that it wasn’t as freely available to everybody. However with the HTC Vive that has been designed for the mass market, adding virtual reality in the development process has been made much easier. 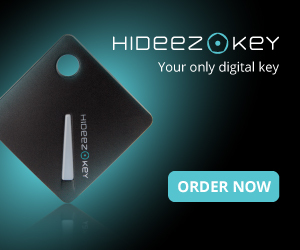 According to the company it has been using virtual reality systems since the 1990s for the development process, but its investment in the technology was enhanced by a partnership with HTC that started with several developer kits of the HTC Vive coming to BMW for use in pilot projects in autumn of 2015. Keeping in mind the $800 price tag on the HTC Vive may be somewhat steep for the average consumer, it's not a major deal for a corporation like BMW, which said: "VR investigations could previously only be conducted at costly specialized facilities." 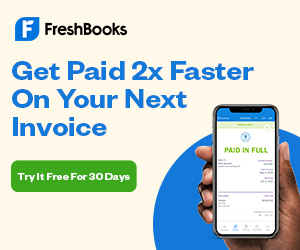 It will also save the car maker some money when it comes to travel expenses because "developers around the globe will be able to take part in the decision-making process from their own office without having to travel too far," they said. "Only once the draft designs have been approved with the help of the 3D headsets will they actually be built for further testing," according to BMW. With the power of the HTC Vive, the organization would be able to save significant amounts of time and strength, particularly during the early improvement stages of new vehicle models. Previously, investigations using virtual reality technology must be done in high-cost facilities, however with the introduction of the HTC Vive, the procedure has become cheaper and simpler. Furthermore, developers can join in the development of vehicles without leaving their workplaces, wherever they may be in the world. Sporting dual 1,200-by-1,080 screens that catch 90 frames per second, the $799 HTC Vive features 32 headset sensors for precision 360-degree motion tracking. BMW's headsets also run Epic Games' Unreal Engine 4. "The completely realistic vehicle impression produced by this method is so far unique in the automotive industry," the company said. For an accurate drive, BMW has developed a mockup, reusable car prop. Together with the HTC Vive, this makes a "mixed reality experience" that can be supplemented with engine sounds and other ambient noise. At present, the Vive headset is combined with HTC's laser-based Vive Lighthouse tracking system covering 5 x 5 meters (16 x 16 ft), while graphics are run easily at 90 frames per second thanks to Epic Games' Unreal Engine 4. In spite of the fact that the system currently depends on high-end, water cooled gaming computers with a two Nvidia Titan X graphics cards and Intel Core i7, one of the major advantages of running consumer hardware is the pace at which development happens. BMW will always upgrade and update the various components in its system as faster ones get to be available.